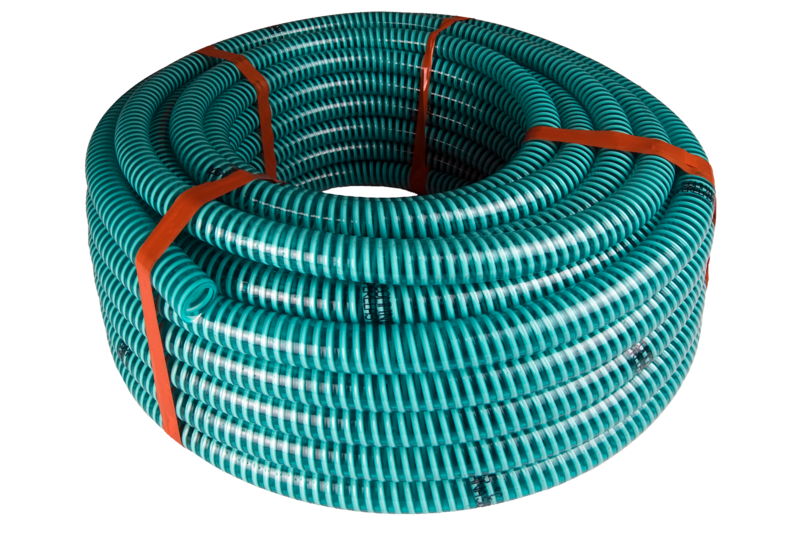 Wherever water is to be transported, Hyphose has the ideal hose for the job. 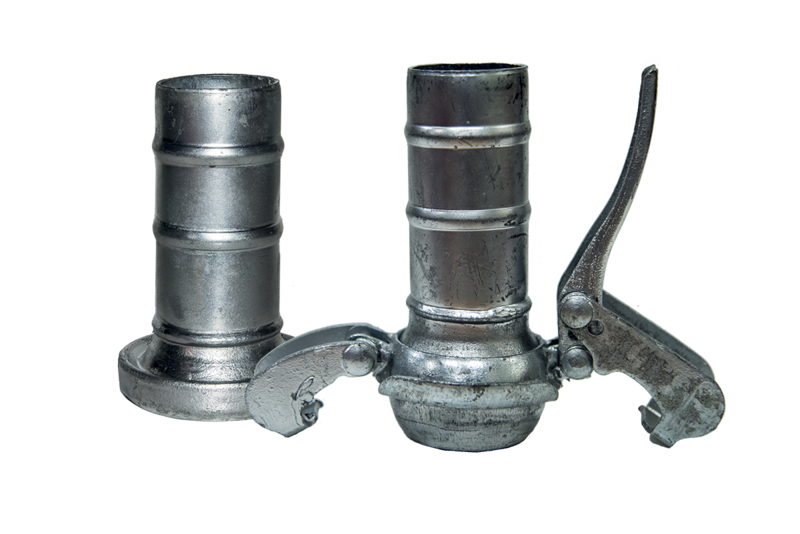 Suction and delivery hoses have a wide range of applications and are used in many different markets. 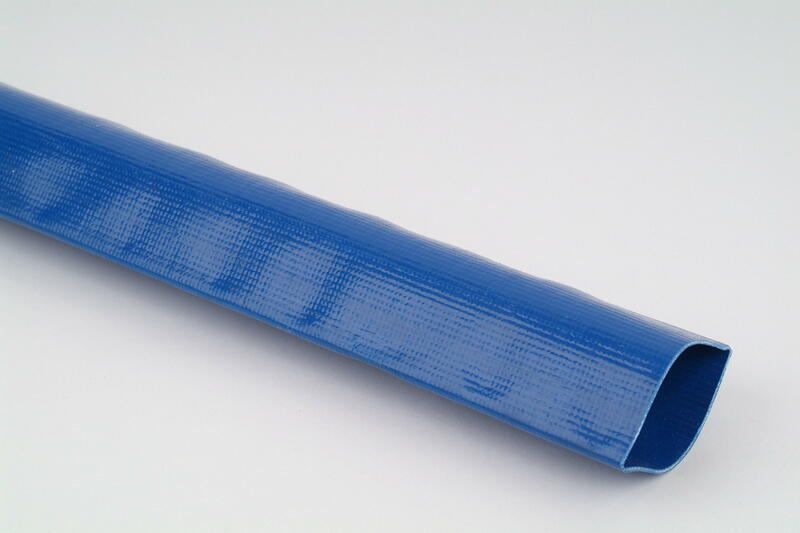 The combination of thick rubber tube and heavy textile reinforcement assures a long life. 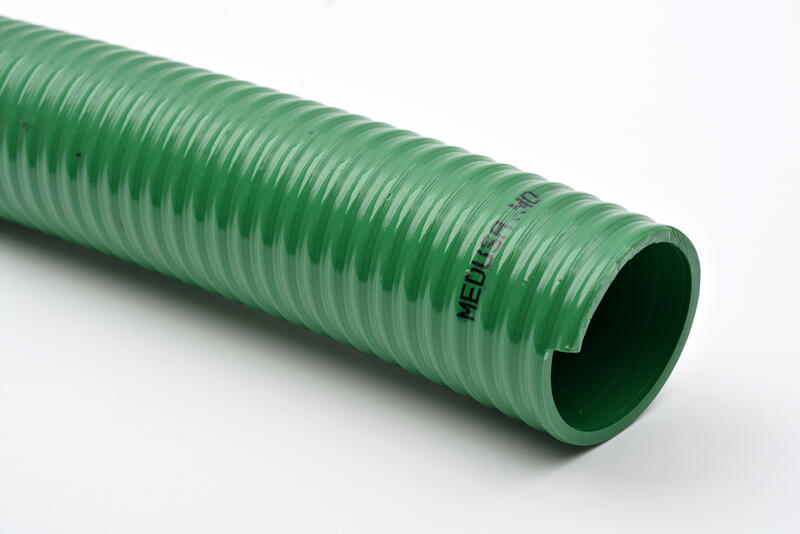 To avoid collapsing during suction, hoses can be supplied with an embedded wire-helix. The covers are particularly resistant to abrasion, weathering and ozone. 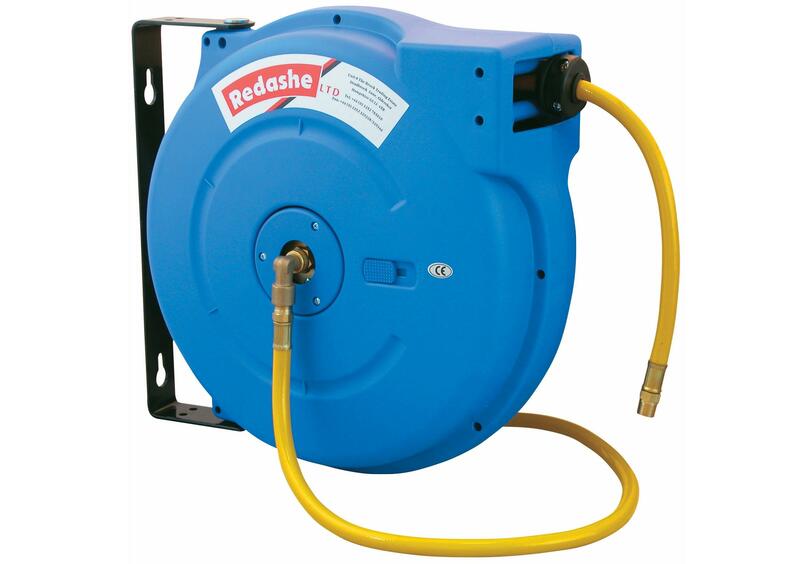 Our hot water and steam hoses fulfil the latest international standards. 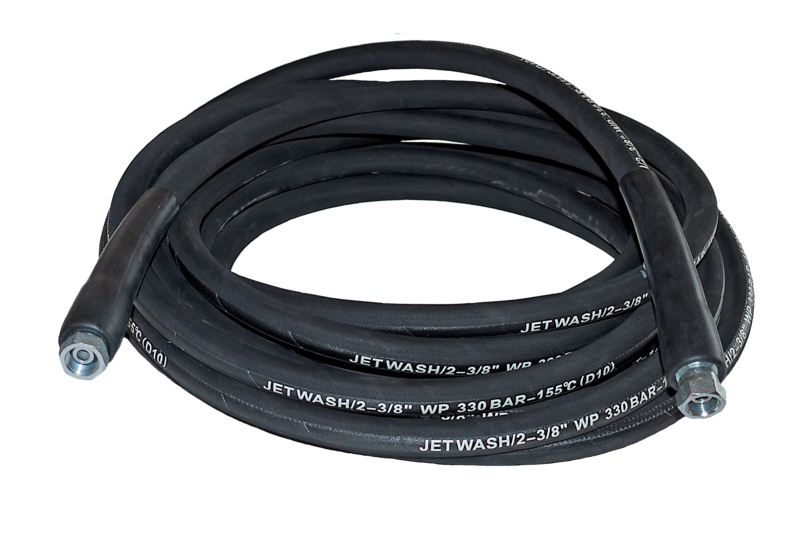 These hoses are manufactured with special compounds to resist the effect of steam ageing. 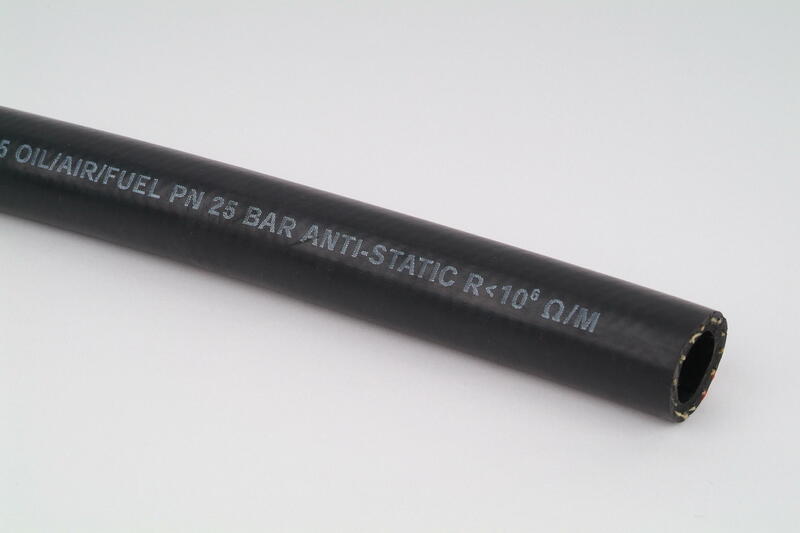 The textile reinforced hoses can withstand temperatures up to maximum 120°C, whilst the steel wire reinforced hoses can withstand working temperatures of up to 220°C.